A specially formulated lubricant designed for high performane motorcycle chains. 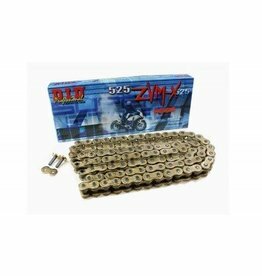 CHAIN LUBE protects against wear and corrosion. Initially a thin free-flowing lubricant when sprayed CHAIN LUBE penetrates into vital inner pins and bushes of the chain links, where it cushions against shock loading. CHAIN LUBE quickly thinkens to provide a non-fling coating and seals the chain, preventing the ingress of water and other contaminants.